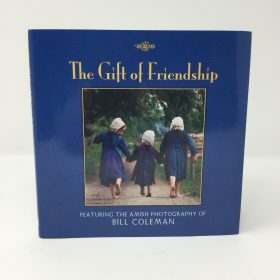 Looking for Amish Books? 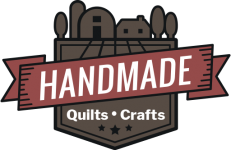 At Family Farm Handcrafts, we carry more than Amish handmade quilts and crafts. 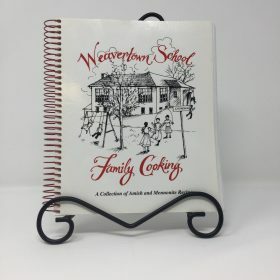 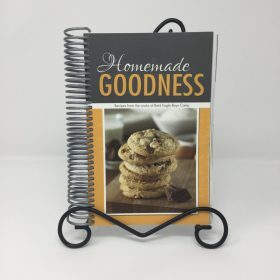 Homemade cooking is an important part of Amish culture and we sell locally produced Amish Cookbooks that allow anyone to experience a taste of Lancaster County Tradition. 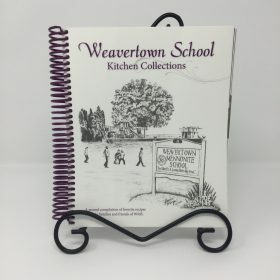 We carry a variety of other books related to Amish culture and tradition.